The Interpublic Group firm will serve as AOR for the home-appliance company through December. UPPER SADDLE RIVER, NJ: Current has won a contract from home-appliance company De’Longhi Group America to serve as its AOR through the end of this year. The Interpublic Group firm will support the company’s brands, such as De’Longhi, Kenwood, and Braun, in the US and Canada. Eric Slutsky, Current EVP and leader of account work from the firm’s New York office, said the agency’s work will include boosting brand awareness and corporate brand building, as well as product launches. De’Longhi is "right up our alley," he said, noting the firm’s experience with home and culinary brands. "[The client wants] a firm understanding on what is driving consumer behavior and trends in the space, as well as deep relationships with influencers and media," Slutsky added. 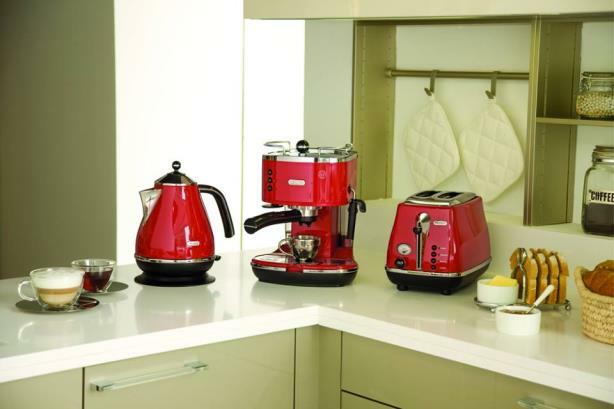 De’Longhi named MWW its PR AOR in 2013. It wasn’t immediately clear if MWW was the most recent PR firm it had employed. A De’Longhi representative was not immediately available for comment.